Need Advice? 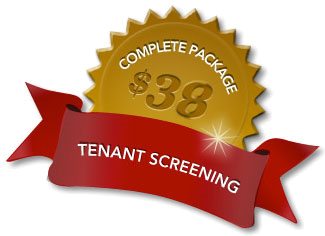 Experienced landlords you can depend on are here to answer your questions and brainstorm your tenant problems. Call the office at 330-460-3347 or fax to 330-460-6170.